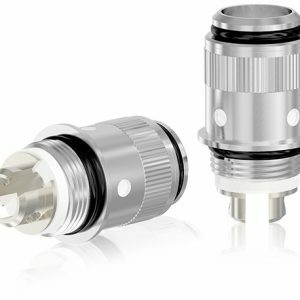 Aspire Cleito coils are designed for one of the best tanks ever: Aspire Cleito. 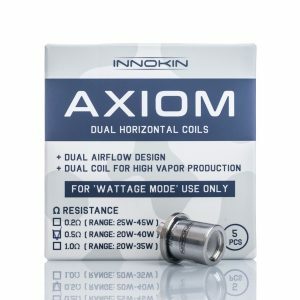 Vape coils designed for maximum vapour and flavour production and it’s not just words. 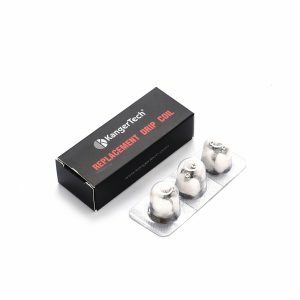 In many cases, those coils are performing better than dripping atomizers, that’s how good they are! The design of coil head was first of its type: coil head is the coil and the chimney in one body. 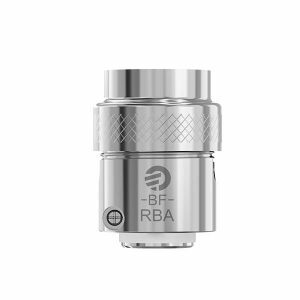 This design reduces the time for vapour to travel to the mouth peace for a better flavour. A huge amount of cotton helps to have a decent amount of liquid even for the intense inhales with very short breaks in between. The airhole inside of the coil is really really wide so there is no airflow restriction for the real mouth to lungs vaping. Juice holes are big, so even the highest percentage of VG in you vape juice will perform at its best. 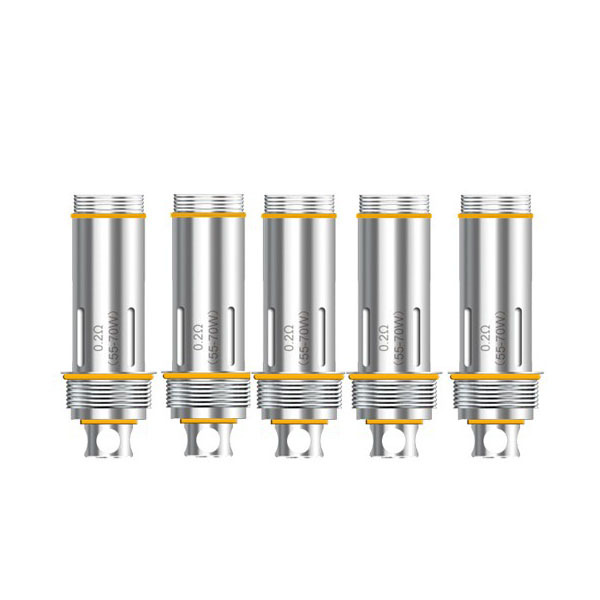 Aspire Cleito coils are working best around 60VG for intense vaping, higher VG juice should be used for less intense vaping allowing cotton to absorb enough of the vape juice.